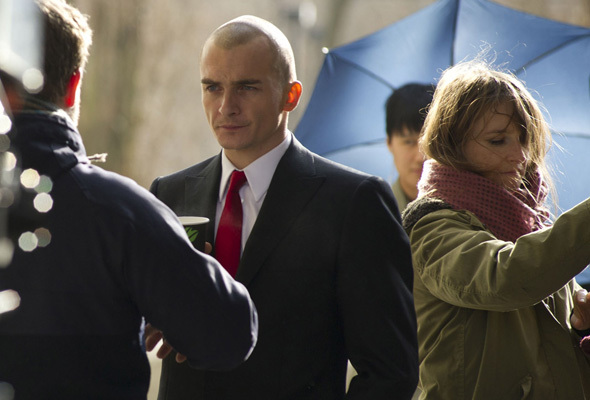 IGN has posted the first photo of “Homeland” actor Rupert Friend in character in “Agent 47,” the upcoming new film based on the “Hitman” video game franchise. Zachary Quinto and Hannah Ware also star in the Aleksander Bach-directed film which is currently filming in Europe. Meanwhile, the less exciting first set photos have also leaked online from “Jurassic World,” the Colin Trevorrow-directed fourth film in the “Jurassic Park” franchise which is gearing up for its shoot in April. 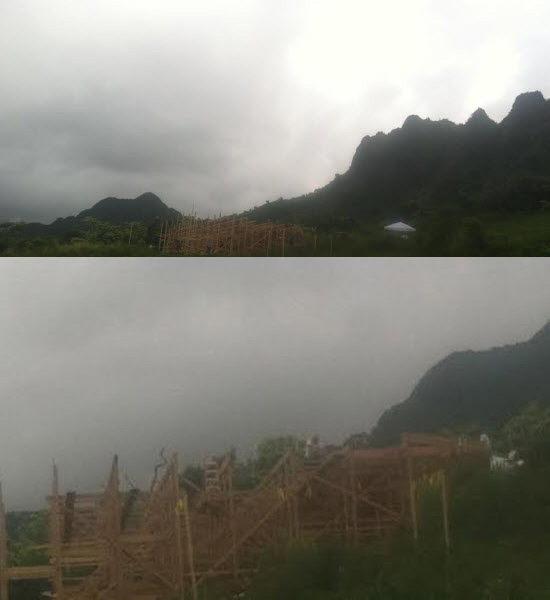 The photos are of sets currently being constructed around Kualoa Ranch, Hawaii where the original 1993 film was shot.